Anderson Thing! You Wouldnt Understand If You're an Anderson, You Understand...Everyone else has no idea. 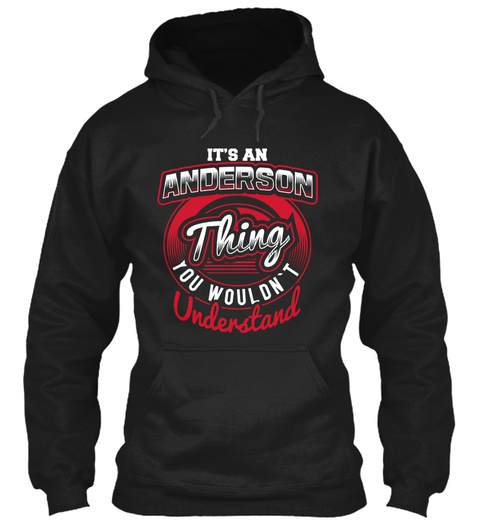 This makes the perfect gift for any Anderson! 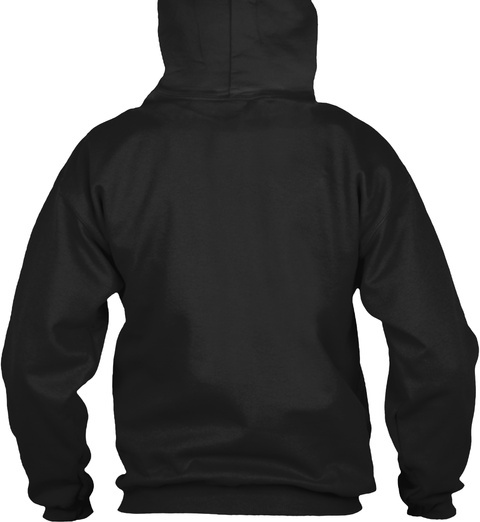 Click Buy It Now below to order yours today. This will not be reprinted. Not Sold in Stores.